MEMPHIS, Tenn. – inferno, a full-service advertising, public relations, design and digital marketing firm, has appointed Garner Lesley as project coordinator and promoted Susan Waggoner to digital marketing and advertising specialist. Lesley reports to Colleen Radish, account supervisor and Waggoner reports to David Zachry, interactive manager. Lesley received her Bachelor of Professional Studies at the University of Memphis. 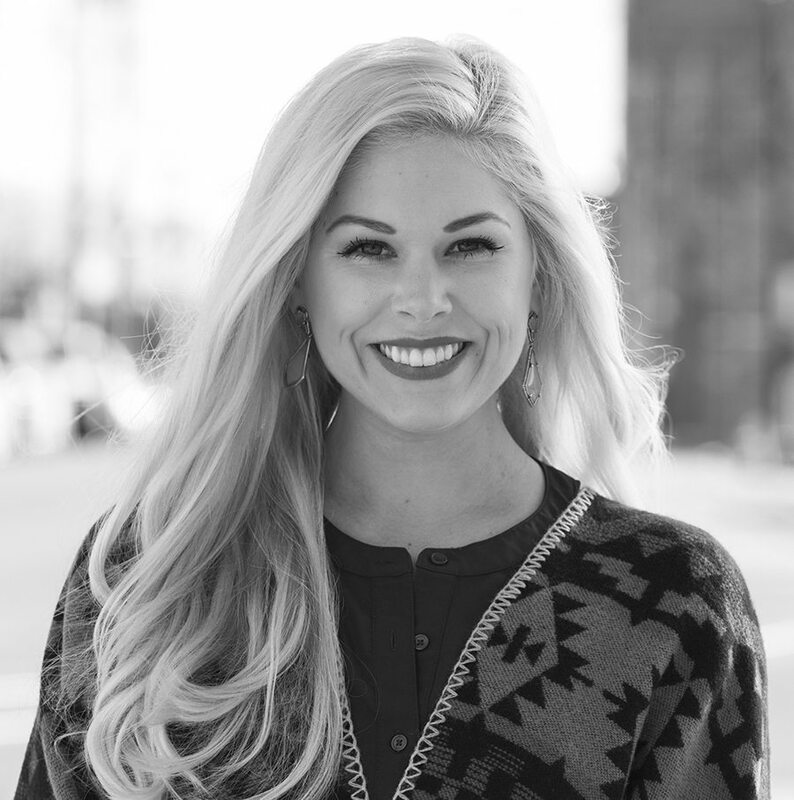 While completing her degree, Lesley served as a student aid in the marketing and social media department of the University of Memphis Alumni Association. As project coordinator, she is responsible for assisting the account service team with various tasks, including the planning, production and management of projects. 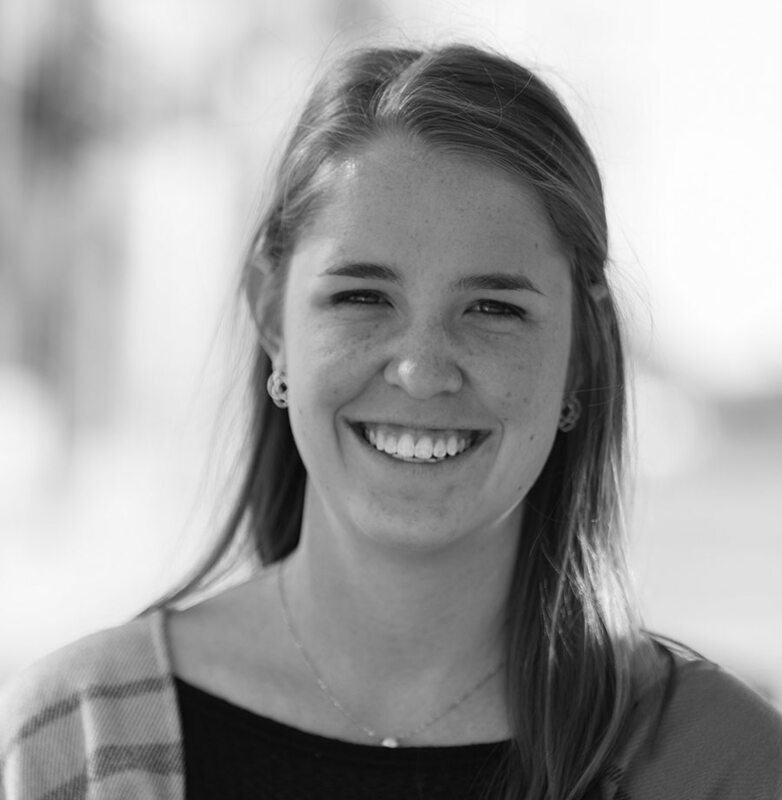 Waggoner joined inferno in 2015 as a public relations intern and most recently served as a PR account coordinator. In her new role, Waggoner is responsible for the daily management of all digital components of the agency, including online advertising data, search engine optimization, paid social media analytics and reporting, and email marketing.